A hand-picked selection of songs I’ve covered that best represent my vocal range. Lindy Lee is a talented, versatile artist who was born to entertain. On stage she generates an atmosphere of fun and excitement with a high energy sound rooted in Country and Rock. She prides herself on being personable, and connecting with the audience. Her spicy attitude drives a powerful presence that “gets people up” and “keeps the fun going.” She loves getting the audience involved. At employee events, bosses and owners might suddenly find themselves on stage, singing, sharing fun, and showing an enjoyable side of their personalities that employees rarely see. 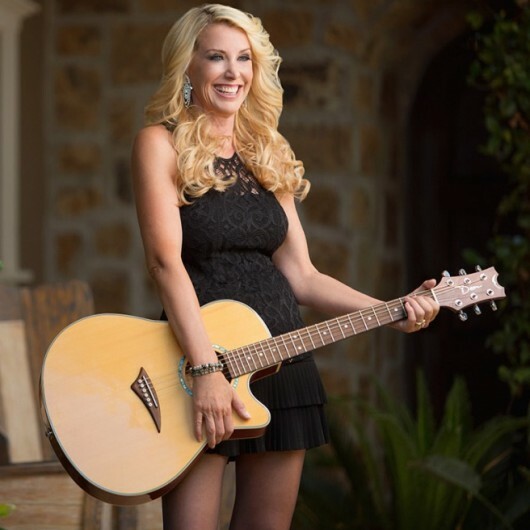 Lindy Lee performs a wide variety of songs and genres that appeal to audiences of all ages. A typical concert features the unforgettable music of Patsy Cline and Linda Ronstadt. Toss in Miranda Lambert, Cher, Pat Benatar, Jennifer Nettles and others. Lindy Lee covers dozens of top songs. Her standards include, “Different Drum”, “Poor, Poor Pitiful Me”, “Crazy”, and “If You’ve Got Leaving on Your Mind.” Don’t be fooled by a focus on country, Lindy Lee loves the 70’s. Lindy Lee has performed at a wide range of venues including the Prescott Opry, race tracks, resorts in Couer d’Alene, Idaho and venues as far away as Cairns, Australia, where she hooked up with a local band and spontaneously thrilled a crowd of more than 700 people. She has performed on stage with Terry Furlong of the Grass Roots and Skip Jones from Canned Heat among others. Lindy Lee has been inspired by hundreds of artists, but says listening to Dolly Parton taught her the magic of making people feel like you’re just sitting on the front porch together. Lindy Lee can be booked for a variety of functions including corporate events, piano bars, cocktail hours, and private parties. Expect old country, new country and classic rock and roll. She performs alone, but her special music CD’s create the atmosphere of a full sounding band. That perspective of a strong, confident woman dates back more than half a century to a frightened, fragile child. As a toddler, music called out to Lindy Lee. She sang from sun up to sundown as her twin sister constantly pleaded for quiet. Lindy Lee was drawn to tunes that made her feel happy. Childhood was not easy. Growing up Lindy Lee’s life was like a hard, tough country western song. Music provided escape into a world where day dreaming and positive thoughts replaced daily troubles and hurt. Today, music remains a form of escape. Lindy Lee often spends hours alone in her home studio in Scottsdale, Arizona, listening, learning, and evolving as an artist as she adds her own touch, feel and style to her favorite songs. A lifetime has taught her how to share these musical moods with audiences creating joy, smiles and laughter. Music has always made Lindy Lee happy. Today, the music of Lindy Lee is making other people happy. Live performances by Lindy Lee. 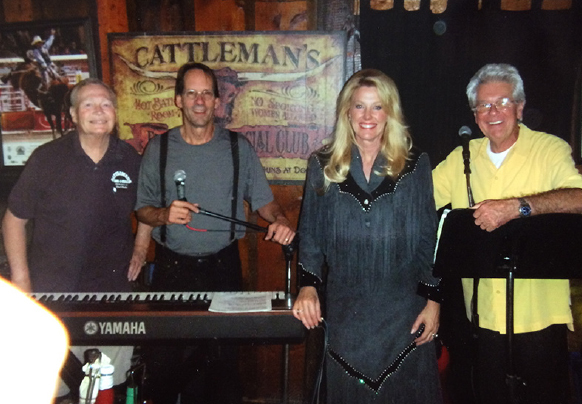 Performing at the Cattleman’s Bar and Grill 100 Year Anniversary in Prescott, AZ. Left to right – Chuck Roberts owner of Cattleman’s, Skip Jones of Canned Heat, Lindy Lee, Terry Furlong of Grassroots. Doyles Sheehan employee appreciation party, Coeur d’ Alene, ID, September 2014. 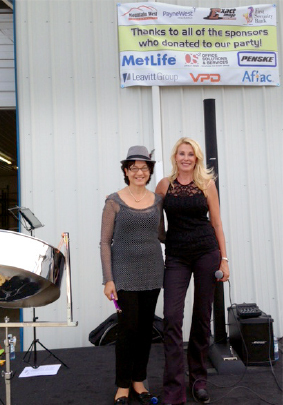 Janice D’ Aloia on left, Lindy Lee on right. Over 300 people in attendance. 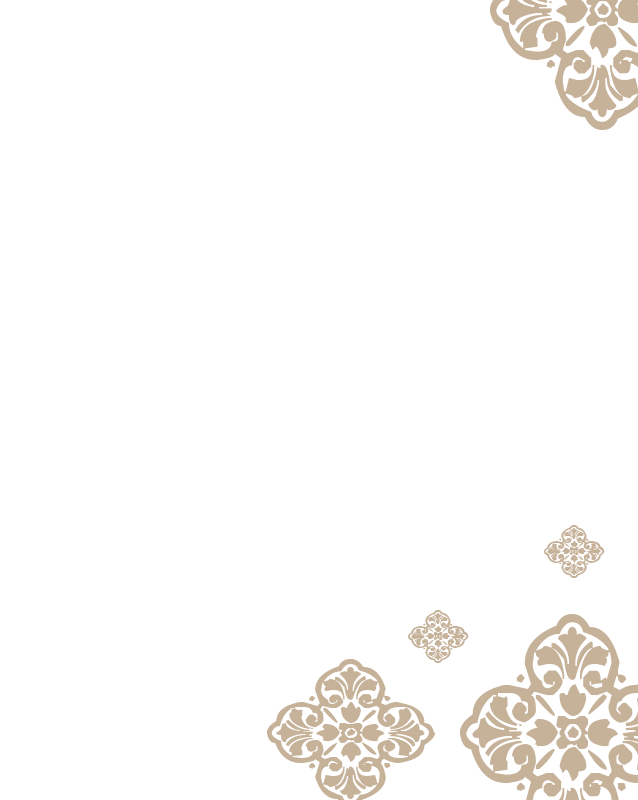 To get in touch with Lindy and to schedule her for an event please call or email. Copyright 2015 Lindy Lee Music. All rights reserved. Music copyright of respective artists.